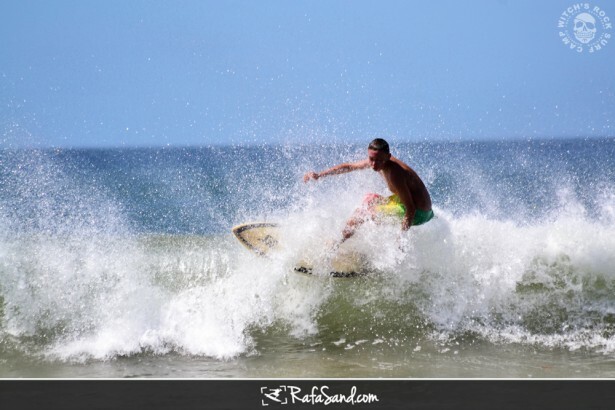 Today the conditions was chest to shoulder high waves with a strong offshore wind. 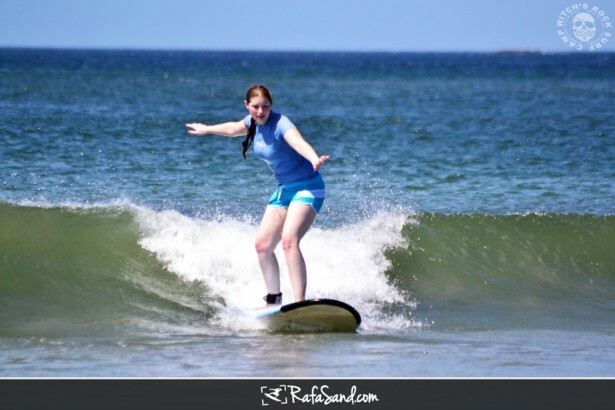 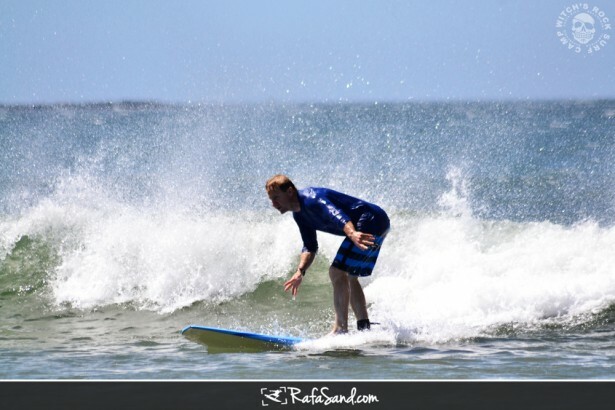 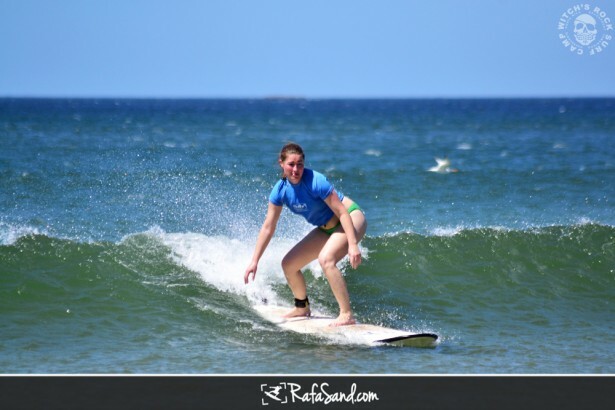 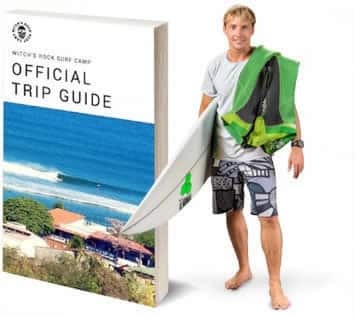 The swell still small but fun to learn surfing in Tamarindo but hopefully this weekend get in better sizes. 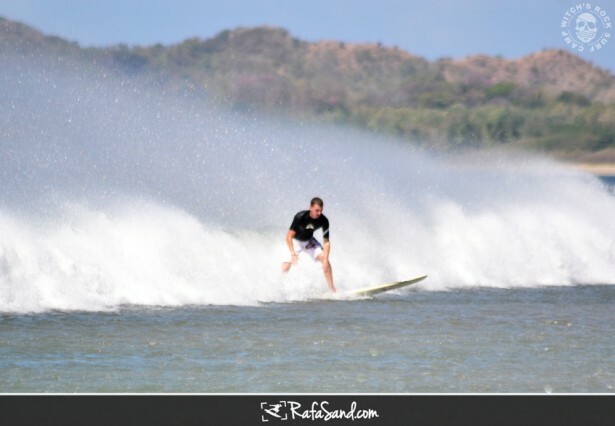 South to Tamarindo is a little better for the advance and intermediate surfer.